The Arcade opens March 1 featuring 100 of the grid’s best designers and builders, each whom offer a collection of high-quality prizes sold at random from gacha machines within The Arcade’s build. 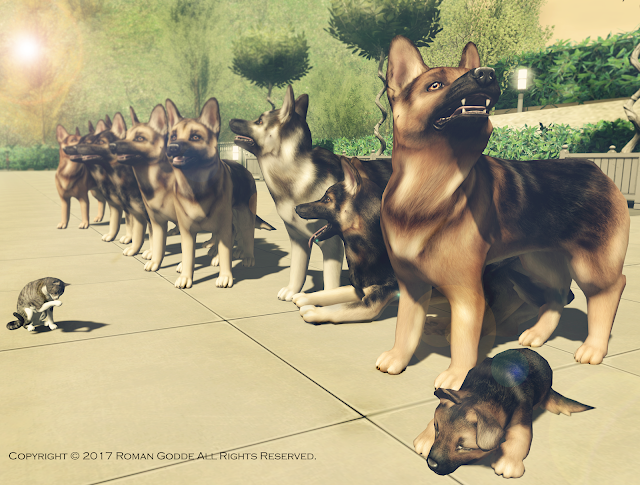 Jian is a sponsor of the Arcade and has made these amazing German Shepherds. 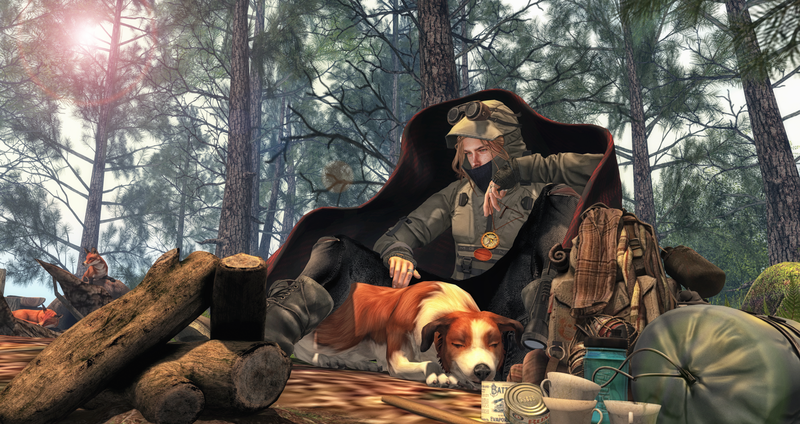 You can pick up the companion, the wanderer, the amazing ones you hold and of course static poses. For those who know me, know that a shepherd is my favorite breed. So of course it is the first preview the SL Registry will do for this round of the Arcade.